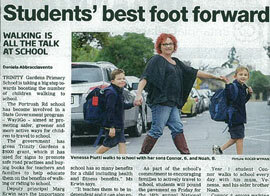 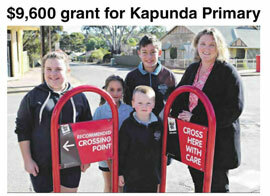 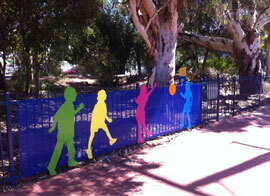 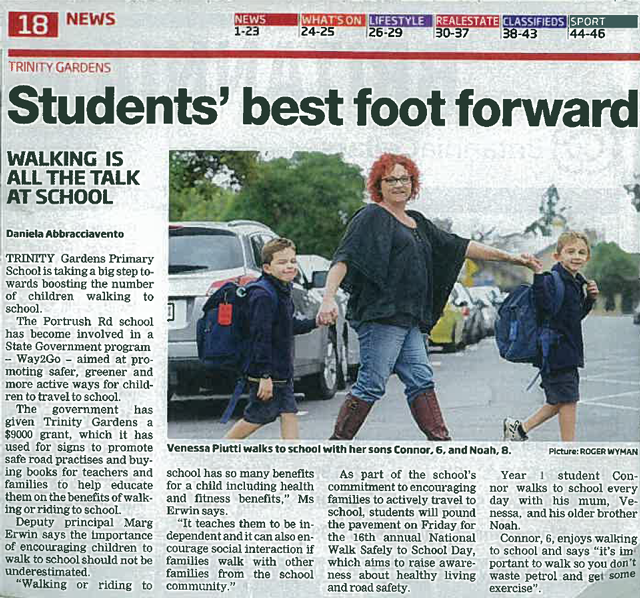 Trinity Gardens Primary School is taking a big step towards boosting the number of children walking to school. 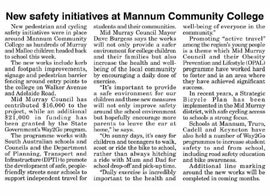 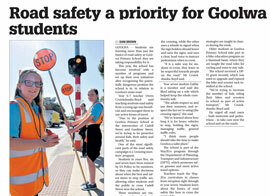 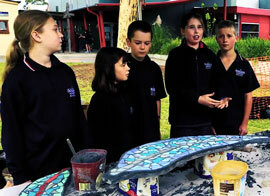 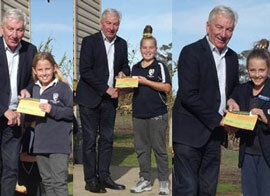 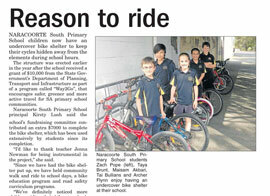 The Portrush Rd school has become involved in a State Government program – Way2Go – aimed at promoting safer, greener and more active ways for children to travel to school. 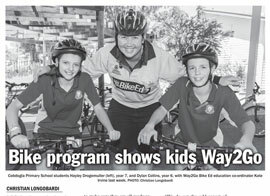 Teacher: "Quite a few young children scoot to school then their parents take their scooters home again and today a 6 year old with a middle-eastern refugee background told me she is learning to ride on someone else's bike and then she will be allowed to have her own." 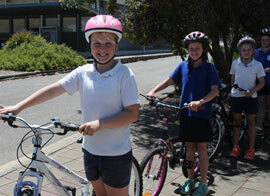 70% of students in 2014 travelled to school by car. 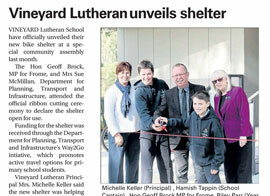 60% live within 2km and 20% within 1km of the school. 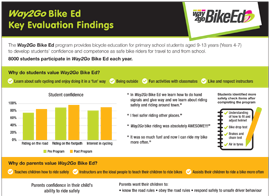 85% live within 3km or a 15 minute cycle of school. 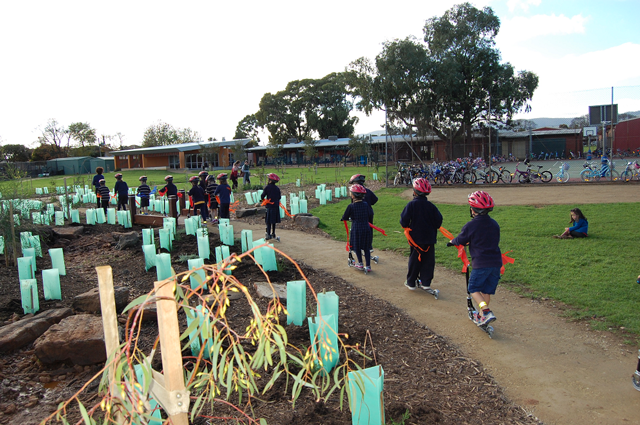 15% of younger kids (< year 3) and 22% of older kids (year 3 – 7) do walk and cycle. 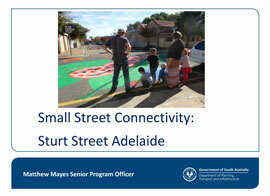 The trend will be monitored over time. 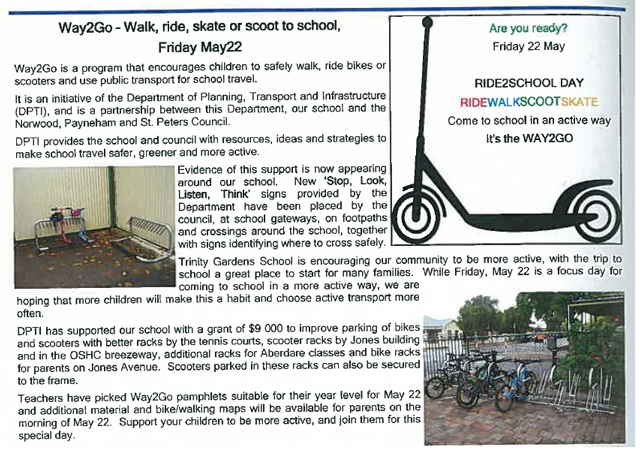 As part of the Way2Go program the school developed a school travel plan incorporating actions and initiatives to increase cycling and walking to the school. 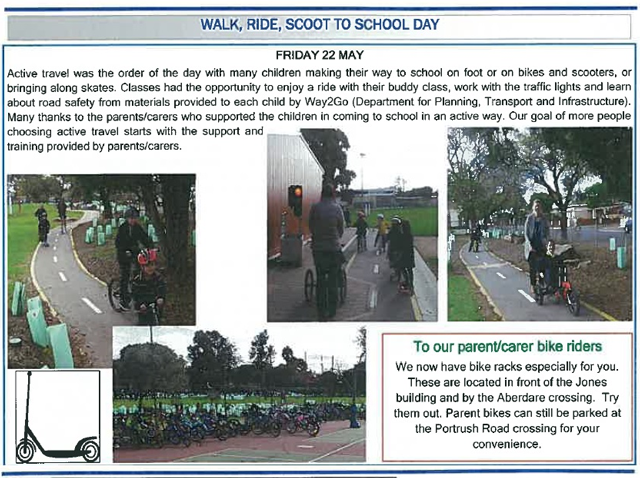 The school purchased a set of 31 scooters for children to use on site on their sealed bike track. 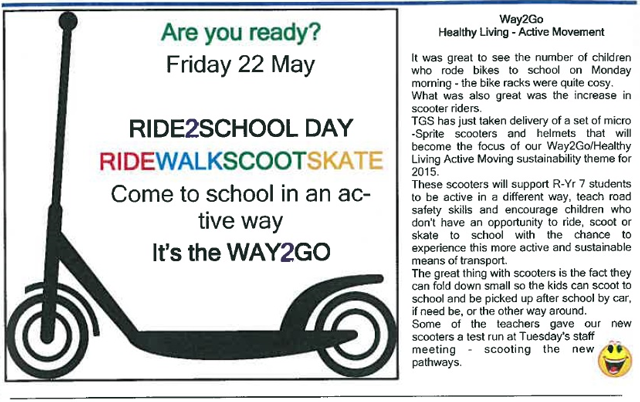 Scooters are incorporated into the schools' physical education program and the children actively learn basic road rules and are inspired to ride their own scooters to school. 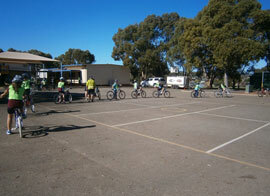 For scooter classes students buddy up with other junior primary classes to practise and learn together. 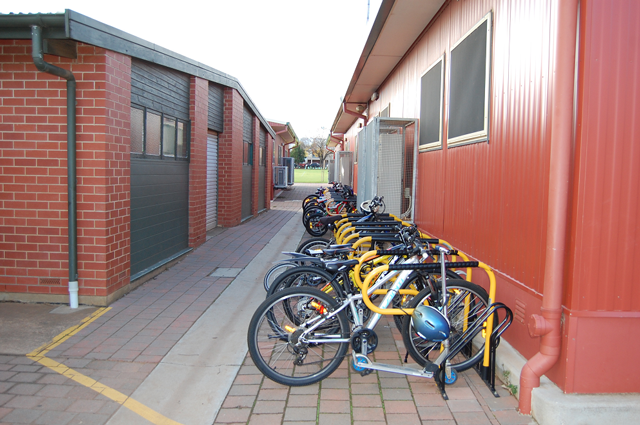 Use of the scooter racks has increased. 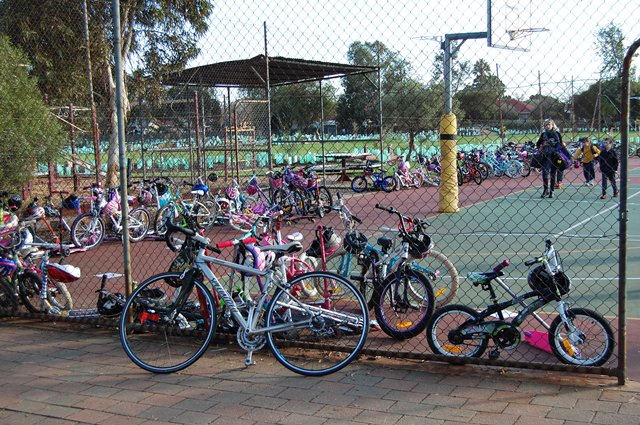 In 2015 the school received DPTI's Way2Go bicycle facility funding which increased bicycle storage capacity by 30 bikes and 50 scooters. 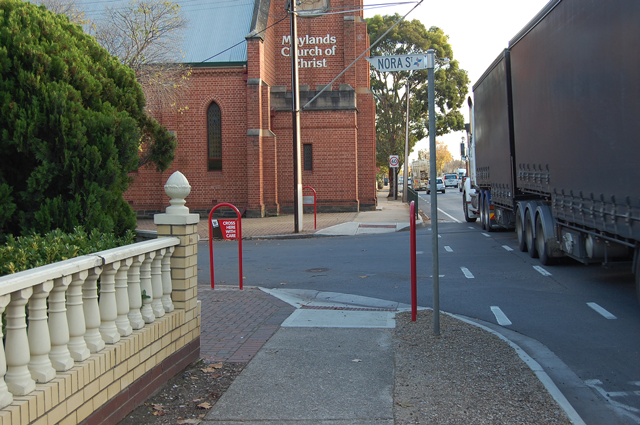 DPTI and Norwood Payneham St Peters council installed bicycle rails adjacent to school entry gates for parents to store bikes when riding with children and broader community use out of school hours. 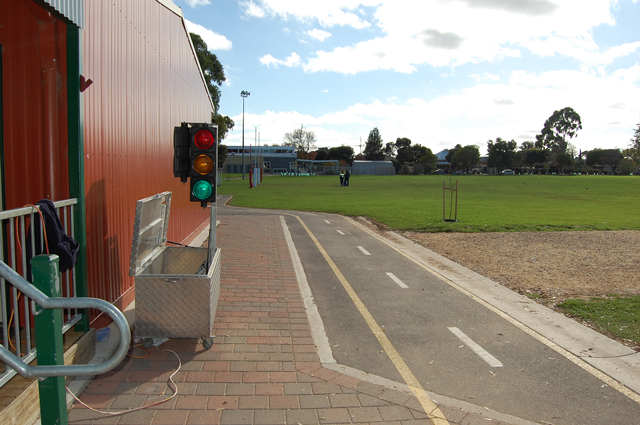 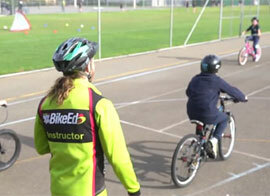 The school has a dedicated sealed bike track inside of the school boundary which helps children gain confidence and cycling skills. 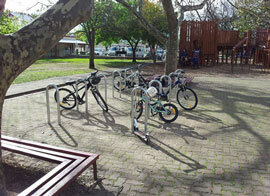 After school and on weekends it is a much valued community resource. 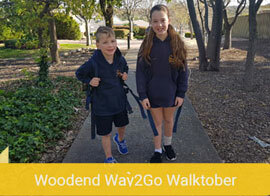 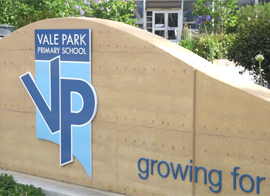 Way2Go educational signage was installed in 2015 in conjunction with the local council. 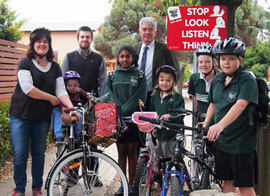 These signs assist parents and children to identify appropriate crossing locations and reinforce road safety messages such as Stop Look Listen Think.